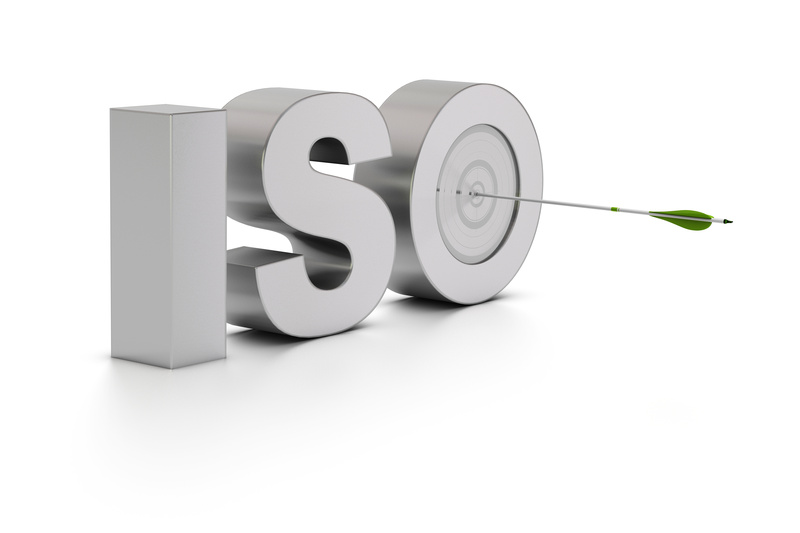 Quality, environmental, safety and energy management systems, use ISO and OHSAS to have a model to follow to be managed. These international standards provide all gained experience and good management practices established worldwide. These standards are applicable to all organizations, regardless of size, product or service provided, or type of activity. Increased customer satisfaction, because services and products consistently meet expectations. 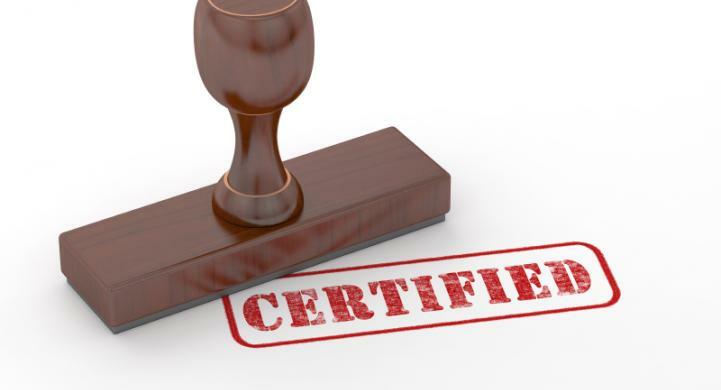 Certification is a tool that, by demonstrating that your product or service meets the expectations of your customers, strengthens your credibility. In some areas, it is even a legal or contractual obligation. The willingness to implement a management system or an integrated management system is a first step to enable a sustainable continuous improvement process in your business. Marense advises, trains and supports you from the initial diagnosis until the end of the certification process with a certified expert.